Showing recent results 421 - 435 of 675 products found. 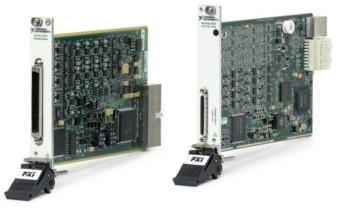 Teradyne's ZT-Series replacement instruments provide drop-in replacements for widely deployed modular oscilloscopes, digitizers and frequency references. 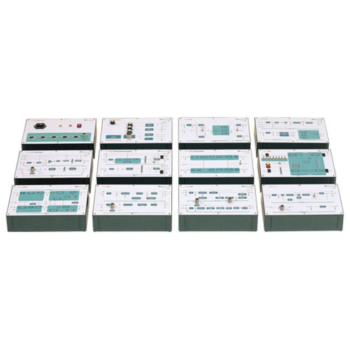 Instruments are available for Agilent and Analogic oscilloscopes, Racal arbitrary waveform generators and Symmetricom's modular reference and distribution amplifiers. 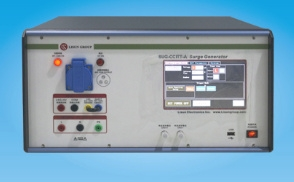 Synchronous generator ZET 7090 is used for signal forming of sinus, implulse and saw-tooth shapes and has 2 synchronous channels. Generators can be used independently or within automation and control systems. SUG-CCITT-A - Lisun Electronics Inc.
Pasternack RF noise generator category (also known as noise sources) are diode-based microwave components that produce white noise for system performance evaluation such as noise figure. 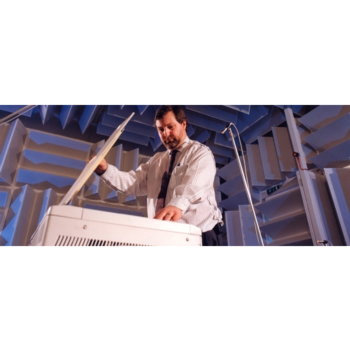 RF noise generator / noise sources from Pasternack are commonly used in production and lab test environments. 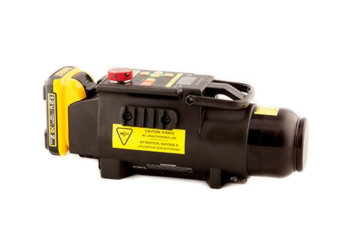 Our RF noise generators are available with two different noise outputs including medium noise generators and high noise generators. 50 Ohm RF noise generator components are available with 1.85mm, 2.92mm, 3.5mm or SMA RF outputs and BNC bias or SMA connector inputs. 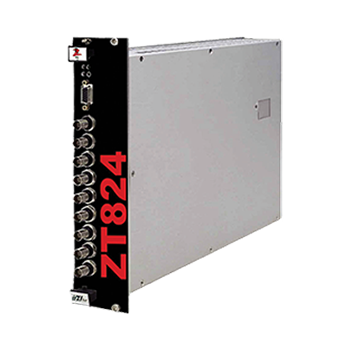 Our radio frequency noise generation series has operating frequencies ranging from 1 GHz to 18 GHz. These RF noise generators have a maximum noise output between 15.5 dB and 35 dB excess noise ratio (ENR). Many of our coaxial noise generator sources are REACH or RoHS compliant. Like our other over 40,000 RF, microwave and millimeter wave components from Pasternack, this RF noise generator series is in-stock. 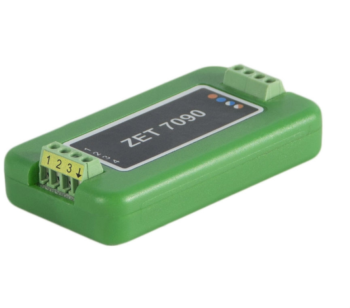 Not only are these in stock, but the radio frequency noise generation source products will ship the same day as they are purchased. 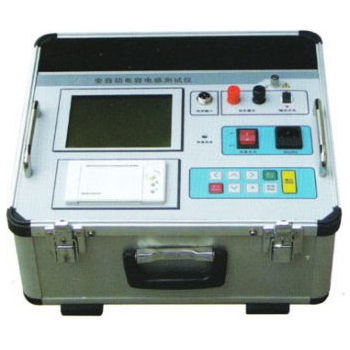 Golden Engineering X-ray generators are based on Pulsed X-ray technology. Pulsed X-rays generate a high intensity X-ray burst (pulse) in a very short period of time (10 to 50 nanoseconds depending on the model). The output dose of each pulse is 3-6 mR measured 12 inches from the front of the X-ray generator. The operator varies the overall dose of each exposure by changing the pulse setting. The pulse rate varies from 10 pulses per second to 25 pulses per second depending on the model. The generators can fire up to 200 pulses before a four-minute rest period. SFH166 - Shanghai Launch Electric Co., Ltd. 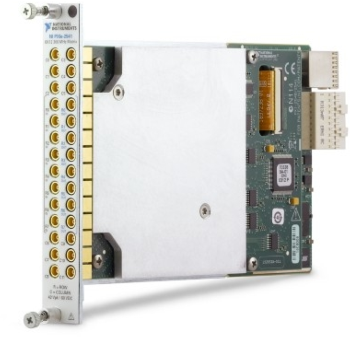 The M8030A extends the J-BERT M8020A to a real multi-channel BERT supporting up to 10 pattern generators and 10 error detectors (ED) to get multi-channel application test like PCIe and PON. 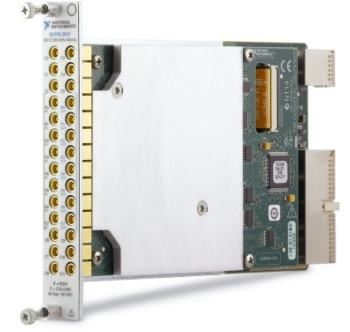 Wherever multi-channel measurements are required in order to speed up throughput or test under real application conditions, the M8030A multi-channel BERT is the right tool. 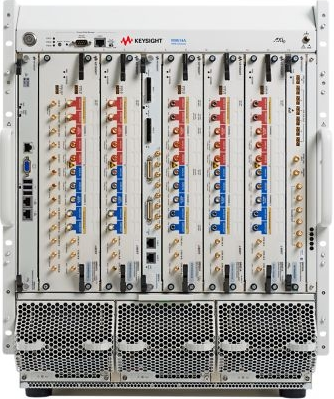 Wideband operation up to 6 GHz allows the iLLuminator to address all your future needs of signal generators / test transmitters even over unlicensed bands for LTE-U and LAA or the CBRS Band. 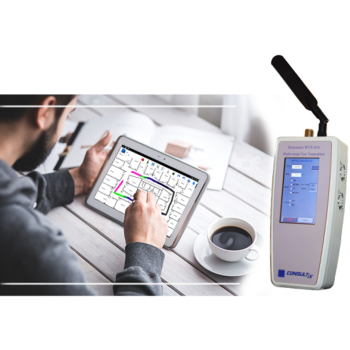 These features combined with the ultra-portable handheld form factor and innovative touch interface for maximum ease of use make the WTX-610 iLLuminator a convenient choice for laboratory users as well as field applications such as DAS & Small Cells radio planning and testing. KP Series - MATSUSADA Precision Inc.
KP series is the sophisticated bidirectional power supply device with the regeneration capability*, optimal for evaluating not only in-car inverters for hybrid and electric vehicles but motors, generators, high-capacity vehicle batteries and capacitors as well as wind or solar power generation. We make available the extensive lineup ranging from 2kW to 120kW so you can choose the optimal model according to various applications including development and production.